“Mason, please buckle up, okay?” Dad’s pleading voice is drowned out by Mason’s loud singing. Dad pulls a candy out of his pocket and holds it up, rattling the plastic wrapping. The singing ceases. This good dad knows that safety is important and that the rule about seat belts is important. The question is whether Mason is learning that wearing a seat belt is important or is he learning how to get candy. Maybe both. Adults who were overindulged as children complained to researchers in the overindulgence studies about not having had rules or not having to follow them. They said it made their adult lives more difficult. It may make life more difficult for the rest of us too. · If you were his classroom teacher? · If you were his coach? · If you were his co-worker at the fast food shop? · If you were his boss at the fast food shop? · If your daughter announced she is going to marry him? Cliff thinks about his own situation. His parents live 500 miles away and Cliff’s family visits regularly. To Cliff, seat belts are no problem. He thinks, “The kids were belted from the day they came home from the hospital. It’s not an option. It’s just part of life.” But what if, like Al, you didn’t start early and now you have to teach the buckle-up rule? 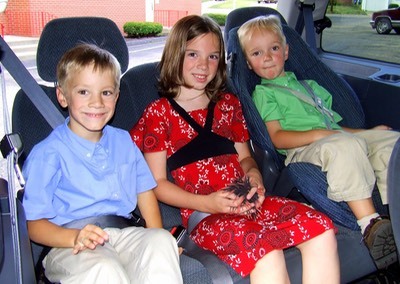 · Tell the kids the buckle-up rule is to be followed at all times from now on. 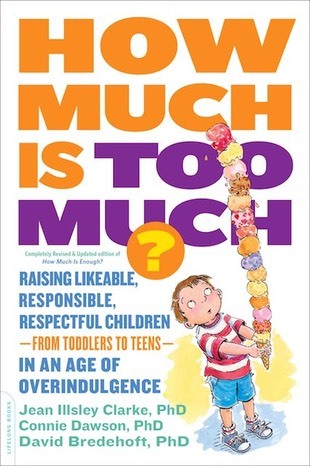 · If they are old enough, talk about the safety reasons. 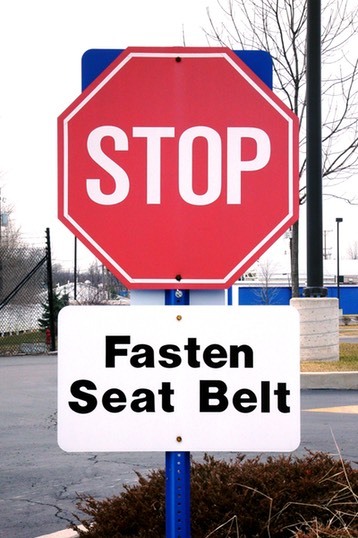 · Never, ever drive again when someone has an unfastened seat belt. What if the kids are hassling about wearing them? Find the intervention that works for you. Here is what some parents say or do. Mary stops the car and waits, silently, until all belts are fastened.